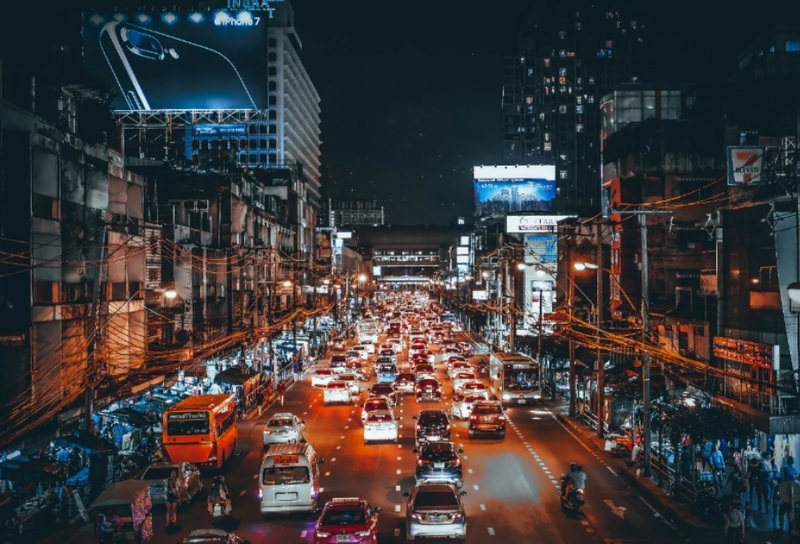 If a car crash occurs while the driver was performing their work duties or doing something for their employer, the employer may be found liable. This type of problem often occurs with truck drivers. The question of whether the employer is liable depends if there is any legal reason for assigning any responsibility to the employer. What you have to keep in mind is that each case is different and that the factors of your case may influence the outcome of a car accident injury claim in Maryland. That is why you should contact your car accident injury lawyer from Maryland to determine if your employer is liable and if they should pay you compensation. Employer’s negligence can arise from, for example, negligently hiring an employee or negligent supervision. If a company hires a person that will drive a company vehicle, it is the employer’s job to exercise reasonable due diligence and ensure the employee is a good and safe driver. If the employee will be driving a commercial vehicle, the company (employer) has to at least make sure the employee has a driver’s license and that is was not suspended. In addition to this, some employers take additional precautions such as performing periodic drug testing and checking the employees past driving record. Another way which can determine if the employer is liable is negligent supervision. Employers and companies should have a series of safety policies in place to ensure that their drivers comply with the safety laws. For example, if an employer has more truck drivers working under them, then the employer has to verify and make sure their drivers are following the logging requirements set by the state law and the federal government. They also have to check if a cargo is weighted and loaded properly. If the employer fails to do these checks, then your car accident injury attorney from Maryland can help you file a claim against them for negligence and chances are that you will get compensation. This type of liability does not require your employer to be negligent in any way (directly). The vicarious liability is a clear doctrine of law that refers to the actions of a company agent and that their actions are the same as the directing agent. The director is considered the “principal” and is responsible for any actions of a person they command if that person acts on their behalf. This rule applies only if the agent is doing something for the director (principal) at the time the accident occurred. Your traffic attorney from Maryland can help you gather the necessary evidence to prove your employer’s liability and increase your chances of getting compensated. For more information about the employer’s liability in their employee’s vehicle accident, you can contact the best car accident injury attorney from Maryland at (443) 569-3950 or send an email to [email protected].